Underscore Vol. 1 featuring @jessicavwalsh, @amber_vittoria, @cityabyss, @carsonlynn, @meeduse, @hellovasty, @meteyafet, @skypape, and @tizianbaldinger is shipping! That means the 20% off pre-order price will only be up for 24 more hours. 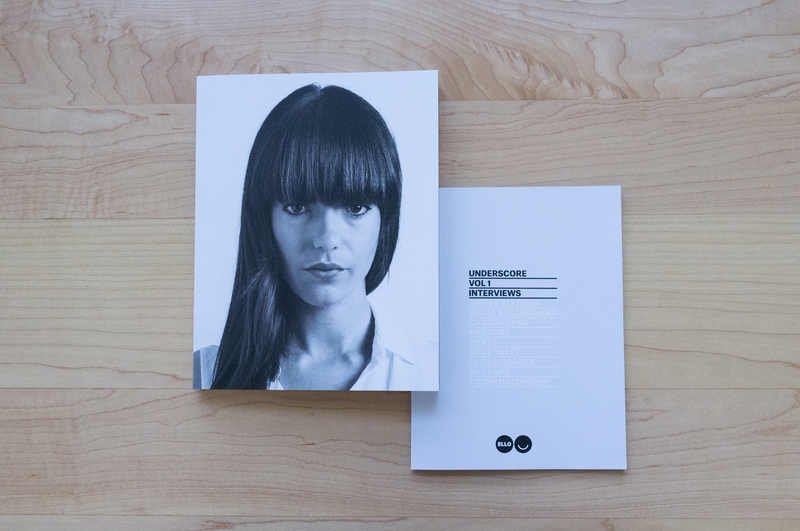 Want to see inside the monograph and zine? Go check us out on Instagram and watch our live video/story.